Children’s literature is written for children and youth, but the analysis of children’s literature requires careful attention to text as well insightful interpretation of the ways in which authors and illustrators present the human condition, the physical world, imaginative experiences, and global forces. Children's literature is also a $4-billion-a-year industry that impacts social practices, politics, financial markets, schools, literacy rates, history, and art. Whatever the reason for your interest, children’s literature is a big deal. Schneider, Jenifer Jasinski, (2016). 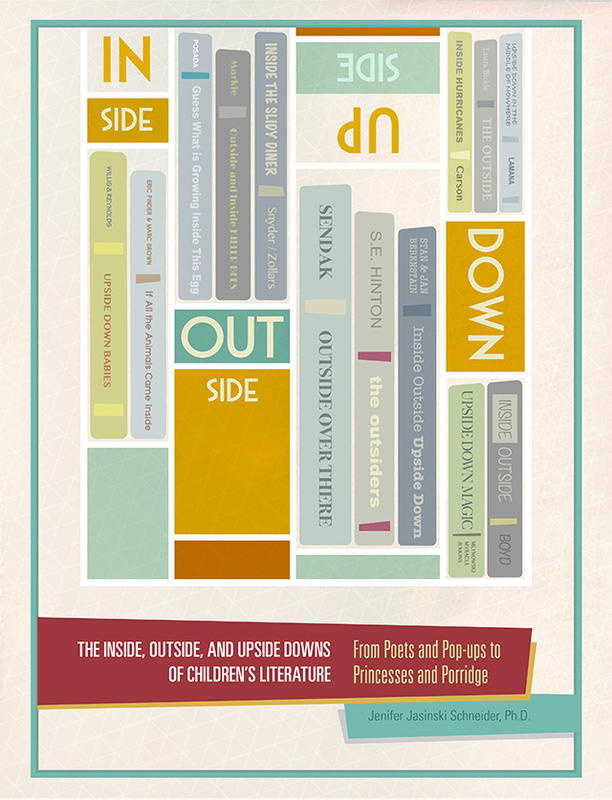 The Inside, Outside, and Upside Downs of Children's Literature: From Poets and Pop-ups to Princesses and Porridge.